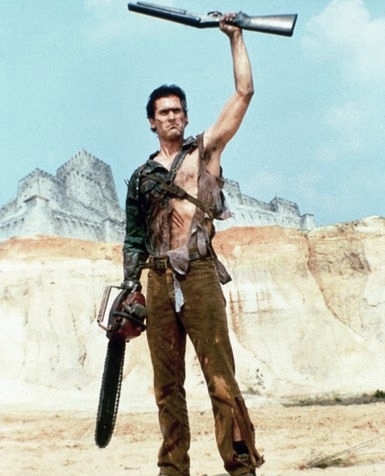 We don’t have our issue yet, so as agreed I have chopped off my hand (1 hand) and am now conducting business like this. PRINTER DELAY!!!! I am also, like Ash, incredibly heartbroken, single and listening to a lot of Nick Cave (Nick Cave being my protocol pick me up music). Give me some sugar. Guessing you’ve already made the necessary chainsaw replacement. WARNING! Blood conducts electricity. Be careful, as Ash is a better name than a state of being young man. I’m not so young nor do I have much blood. When I thought of lightning I thought of love. When I thought of love I thought of the electric chair.